Do you love to travel? Many people want to see the world. But the problem is that it’s just so damn expensive. 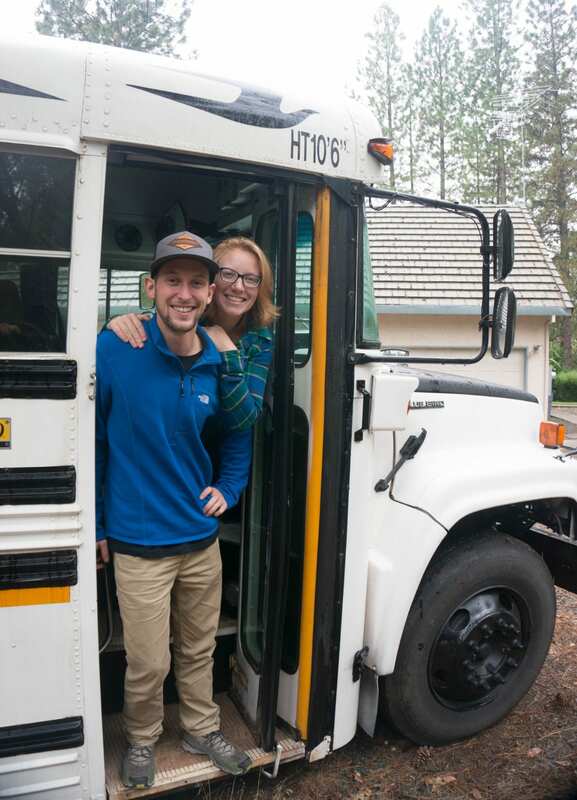 This couple found a way to travel, work and save money. The picture below just looks like any old bus right? It’s not too efficient, but it will just about get you from A to B.
You’re wrong. Inside, it’s actually an incredible feat of design. Out are the uncomfortable seats and pull strings. 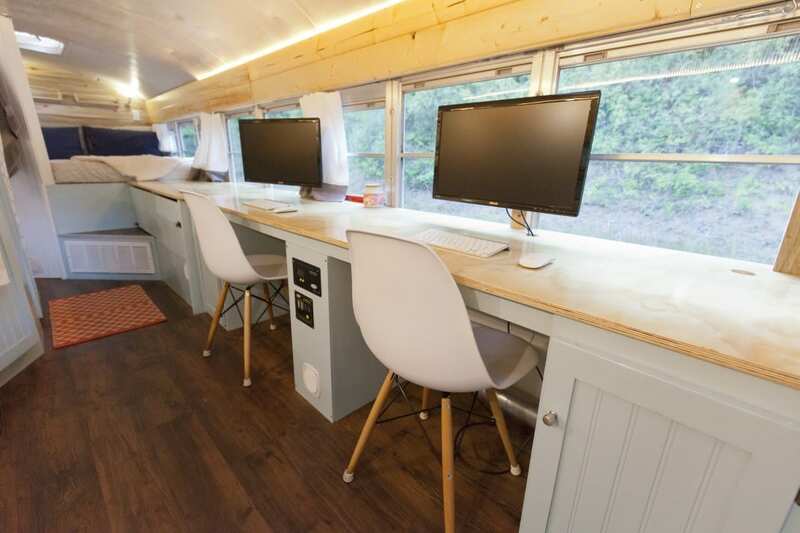 In are large sofas, a kitchen, a bathroom, a bed and even workstations! Ok, you’ve seen RVs before, but this one is something else. Imagine what people on the highway think when they see this pass and notice the computers and modern furnishings!? 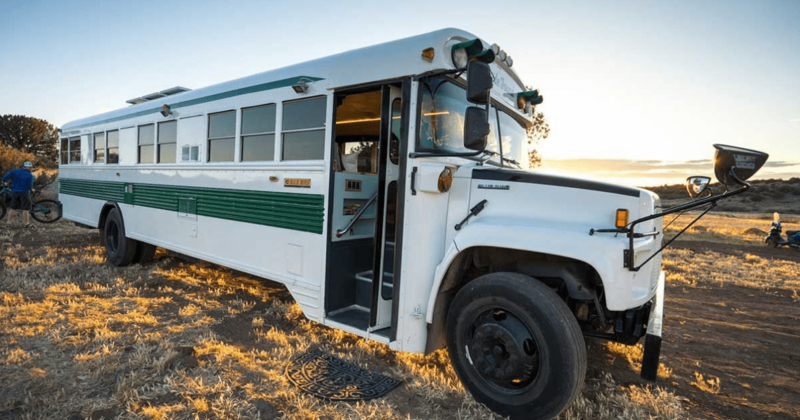 But how did this one of a kind bus/home hybrid come about? It’s the brainchild of Will and Alyssa. They’re a married couple who grew tired of their comfortable tech jobs and decided to embark upon a once in a lifetime adventure. 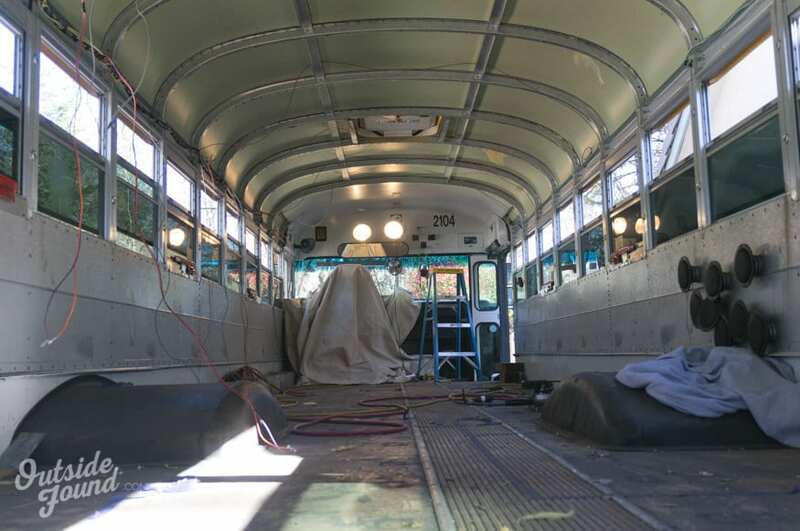 In early 2015, they bought an old school bus and spent spring fixing it up. Their aim was for it to have every convenience, just in a tiny space. They put tons and tons of effort into it, but it paid off. Before long, the interior was looking swanky, and Alyssa, Will and their dog Hilde were ready for a ride. So they set off from Boulder, Colorado to wherever the road would take them. 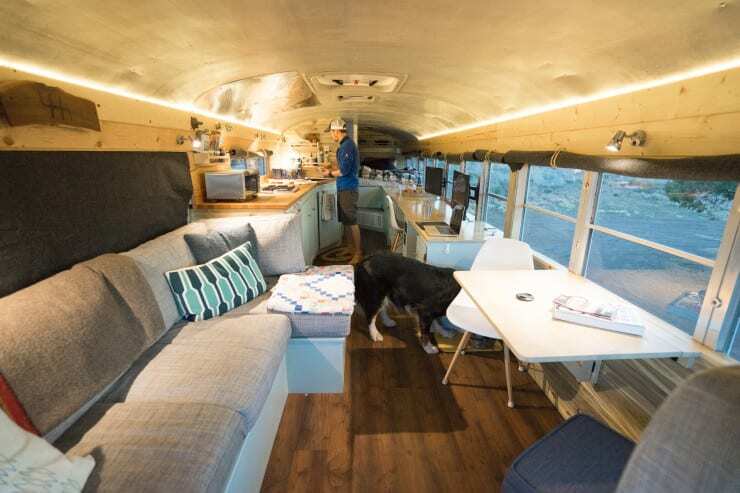 For several years, this young couple and their dog learned how to live in a 29 feet by 7 and a half feet space. It may have been cramped, but it certainly allowed them to get out there, see the world and have a range of unique experiences. But what did they do for money? They worked from home. It’s just that that home was a school bus turned into a studio apartment. They work in the tech space and handle their clients entirely online. This means that technically they could work from anywhere they want to. And for a few years, they really took this idea to heart! 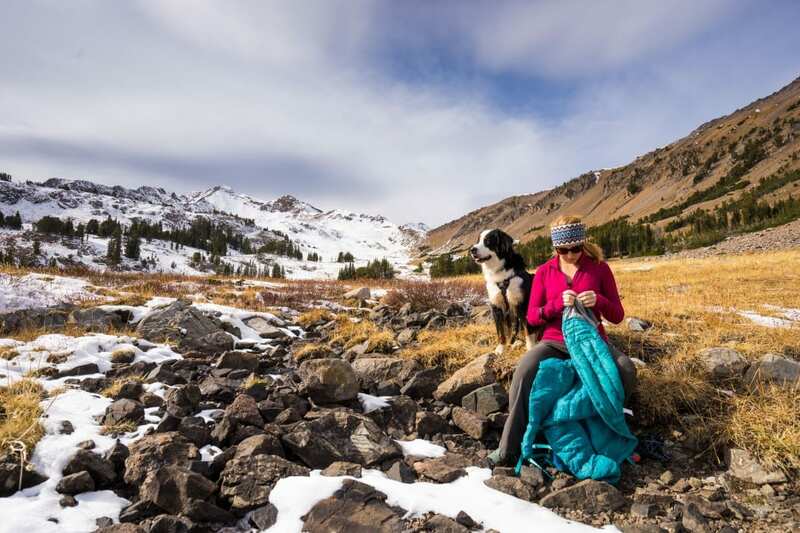 Will and Alyssa are outdoorsy and active. So, naturally, they travel to destinations that will cater to this desire. Their first stop was the beautiful state of Montana. While there, they had a long expedition through the Lee Metcalf wilderness. Since that first voyage, they’ve seen more of the American outdoors. From Mount Whitney to the Yosemite Valley, they’ve gone on some amazing adventures. Their blog is an amazing resource and it’s filled with insightful glimpses into what life on the road is like. Some topics are fun, while others show the less desirable aspects of living in a small space with limited conveniences. 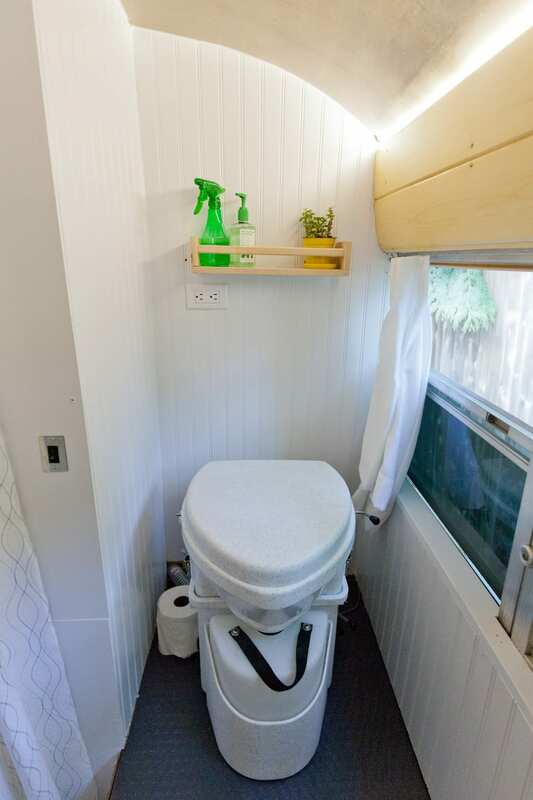 For instance, this article goes into the pros and cons of living with a composting toilet. Needless to say, it can put off a lot of people from living the lifestyle. 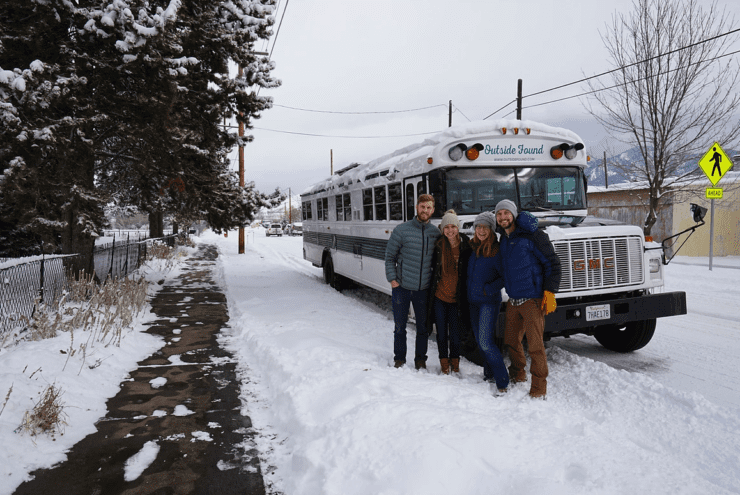 After a few years on the road, they decided to settle in Bozeman, Montana. They kept the bus for a while, going on weekend adventures whenever they could. Eventually, however, they realized that another adventurer would be able to gain much more use out of the RV. 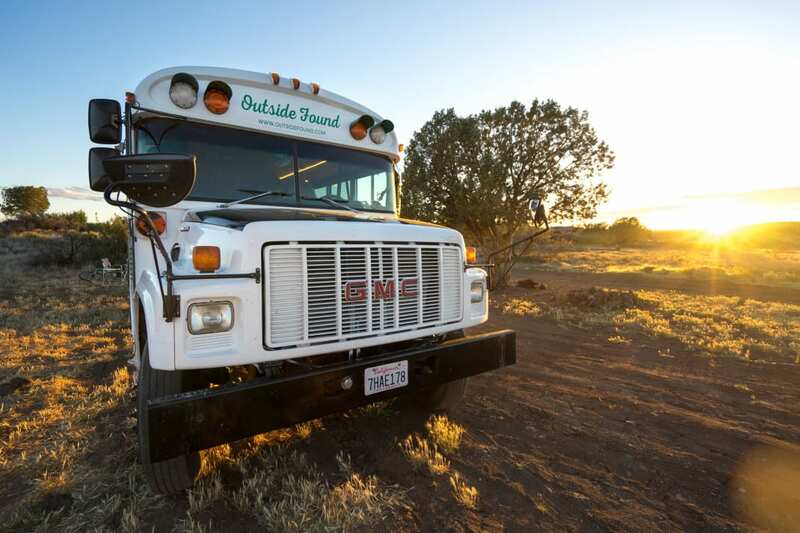 Some other travel enthusiasts purchased the bus and now use it for their great journeys. Will and Alyssa still go on travels and have even adopted another dog. However, since 2017, they’ve had a permanent home, with plenty of space. That’s just as well, as their family appears to be growing rapidly!